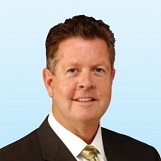 Jim Keeley is the Founding Partner of Colliers International's Scottsdale office and a Senior Executive Vice President for Greater Phoenix. 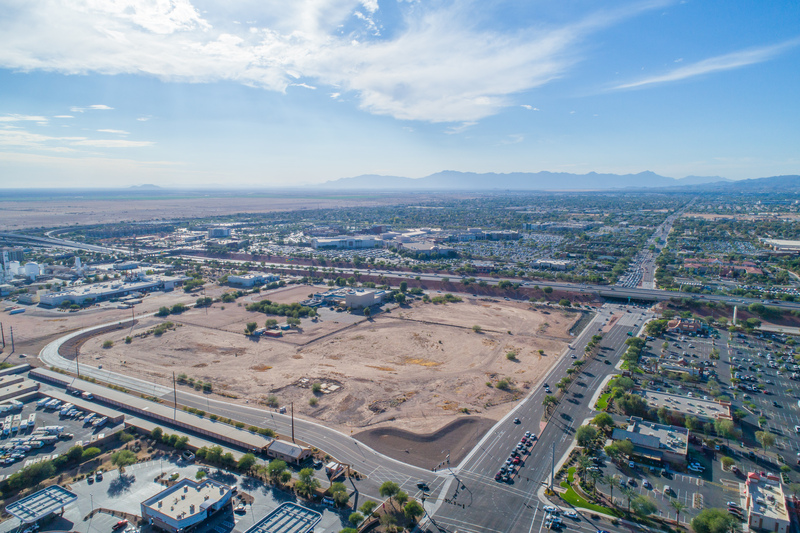 He is considered to be one of the leading commercial real estate experts in regards to the Loop 101 Employment Base (Scottsdale Airpark, Desert Ridge and Deer Valley). Jim specializes in the site selection, development process and sale of office, flex industrial buildings, land and aviation. He has over 30 years’ industry experience as a sales leader, developer and consultant. 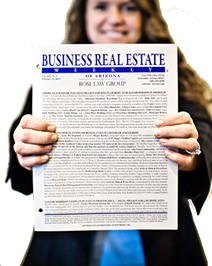 Jim began working in the Scottsdale Airpark in 1981 and founded Classic Real Estate Corporation in 1983. In 1998 he sold 50 percent interest in Classic to Colliers International. 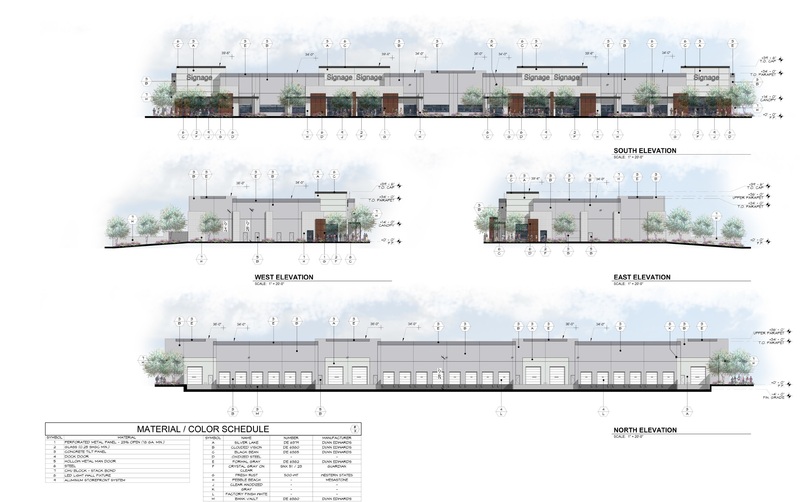 Jim has developed and owns a mix of office buildings, industrial buildings, aviation hangars, gas, carwash and convenience markets, and business lot subdivisions. - Step 1 – Identifying the site and negotiating the purchase on behalf of the client. - Step 2 – Using team approach to lease the property up on behalf of the investor, developer and user. - Step 3 – Selling the asset at the highest value in the shortest amount of time on behalf of the owner.